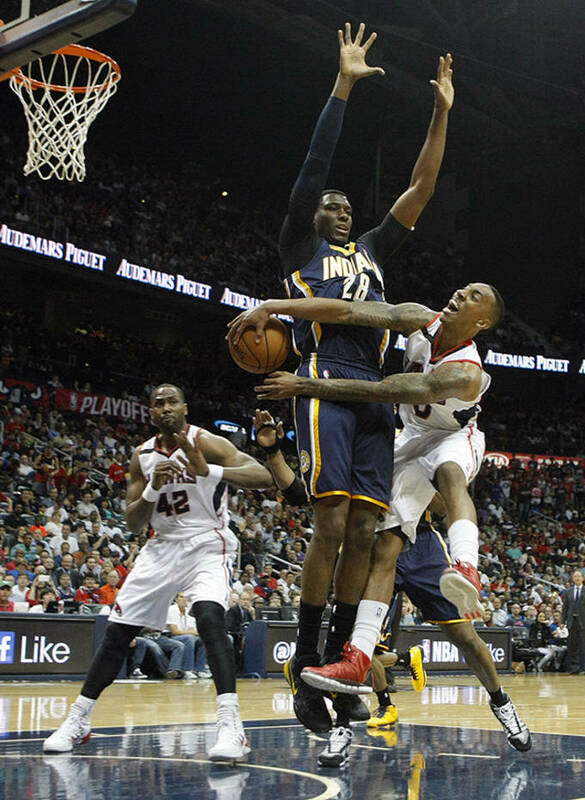 The Atlanta Hawks have become the darlings of the NBA with their continued success against the number one seeded Indiana Pacers. 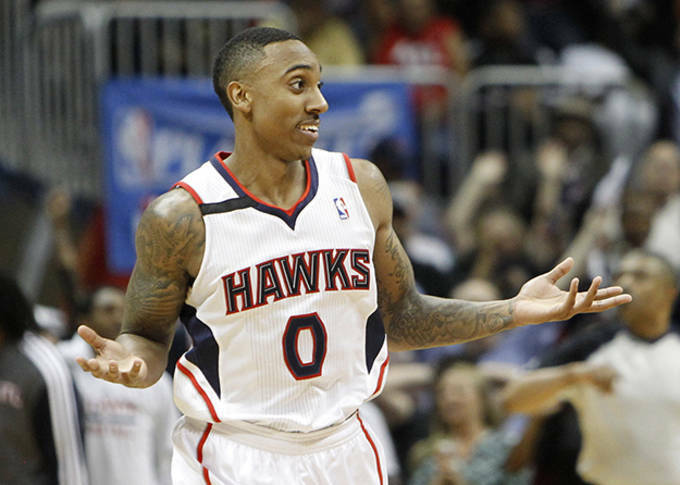 The key to that has been the great play of point guard Jeff Teague. 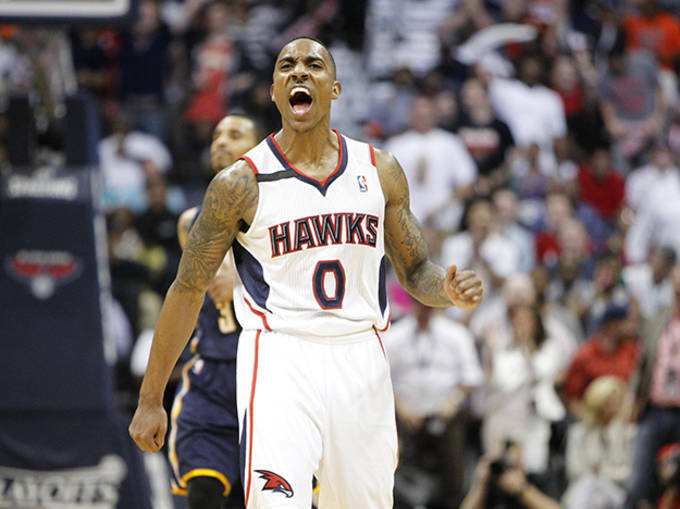 One key play in Atlanta&apos;s 98-85 victory was a controversial but impressive three that Teague made despite being bothered by Luis Scola. Teague&apos;s left foot was out of bounds but the referees could only review that with less than two minutes to go on the game clock. 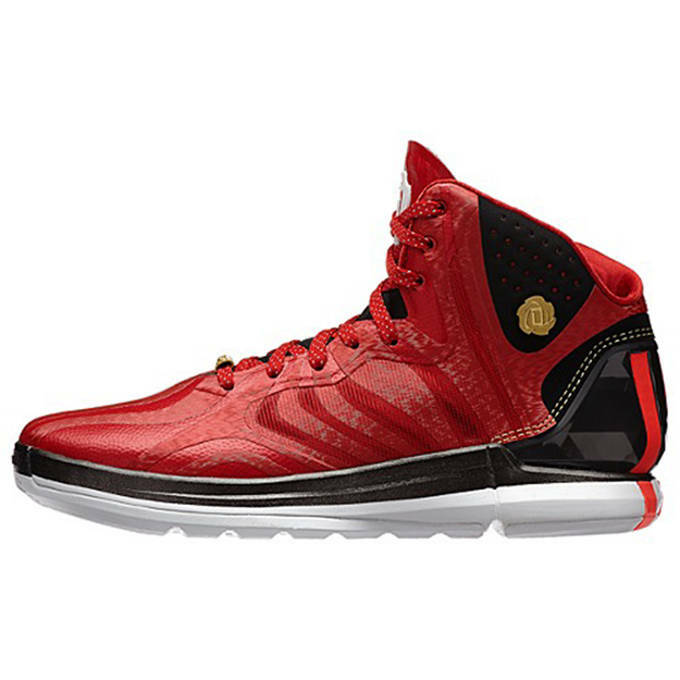 Teague finished with 22 points and 10 assists in the game, all while wearing the adidas D Rose 4.5 "Brenda."